Apple has announced that the new iPad Pro will be available in India from November 16 and has also once again confirmed prices for the two variants. The iPad Pro (2018) flaunts a new design with slimmer bezels and comes with a ton of upgrades such as a faster A12X Bionic chip, Face ID and USB Type-C among others – see our top 5 features of the new iPad Pro. Here’s a quick rundown of the specifications, pricing and availability details of the new iPad Pro. The 11-inch iPad Pro is expected to start at Rs. 71,900 for the WiFi-only base model with 64GB of internal storage. The bigger 12.9-inch iPad Pro starts at a hefty Rs. 89,900 for the base model with 64GB of internal storage and no cellular connectivity. These are clearly the most expensive iPads in the market. Here are the prices for all the models in the 2018 iPad Pro lineup. The Apple iPad Pro in India is up for pre-orders with Maple Store and Unicorn Store and launch offers include up to 5 percent cashback on EMI on Citibank, Axis Bank cards and Bajaj Finserv users, starting at Rs. 3,183. 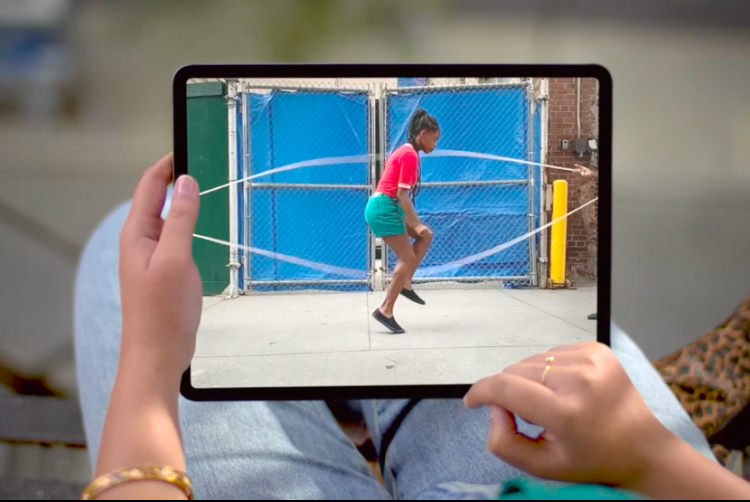 The iPad Pro comes in two variants, a smaller 10-inch model packing a 2388 x 1668 Liquid Retina display with ProMotion technology and a larger 12.9-inch version which packs a 2732 x 2048 Retina screen. Both have fingerprint-resistant oleophobic coating and a peak brightness of 600 nits. Both also sport Face ID sensors, which also works in landscape mode now. The iPad Pro (2018) is powered by Apple’s octa-core A12X Bionic chip which is coupled with a 7-core GPU, an embedded M12 co-processor and an upgraded Neural Engine. The device packs a 12MP rear camera with F/1.8 aperture that is capable of recording 4K videos at up to 60FPS. On the front is the 7MP TrueDepth camera system which has support for portrait mode and also enables Face ID authentication, Animoji and Memoji. With the new iPad Pro, Apple has finally bid adieu to the Lightning port in favor of a USB Type-C port, along with a T2 chip for authentication. On the connectivity front, you get Gigabit-class LTE, eSIM technology, and Bluetooth 5.0, while the battery life is claimed to be 10.5 hours.